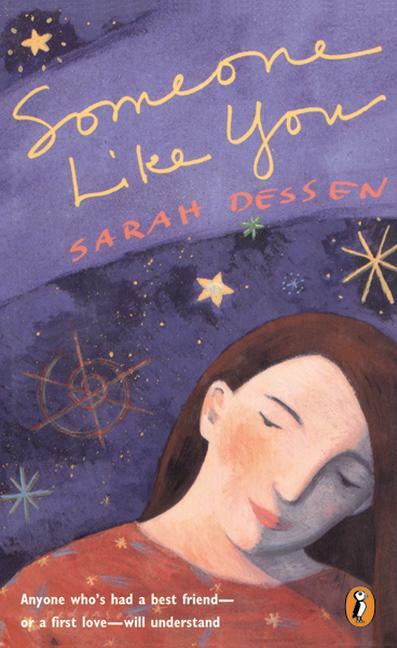 In my mid-to-late teens, I read 3 of Sarah Dessen's books: That Summer, Someone Like You, and Keeping the Moon. They were all excellent, but to this day, Someone Like You is one of my favorite books of all time. When I read it (and reread it and reread it again), I felt like Sarah had written it just for me. I was Halley, Scarlett was my best friend at the time, and Macon was my boyfriend at the time. I had never read a book where myself and the people in my life just fit into the characters' places. I had my best friend read it and it became her favorite book too, for the same reason. That book was about us. It was for us. In our minds, anyway. When I hit my twenties, I decided I should stop reading young adult books because they were about teens and I wasn't in my teens anymore. It was nice to branch out and I found a few other favorite authors - Nora Roberts, Janet Evanovich, Heather Graham, Cecelia Ahern, Sarah Addison Allan, to name a few - but then I realized people of all ages were reading young adult books. Even people I knew who were in their 40s, 50s, 60s and beyond. So why not me? So I got back into reading YA books, and I couldn't believe what I'd been missing. It's not like it's all that long since I was a teenager, after all. Then, when I started rewriting my novel recently, I decided to turn it into a YA book, so I figured that reading books for teens was good research, as well as good fun. I added Sarah Dessen to my list when I realized she'd written about half a dozen books since I had last read anything of hers and finally decided to start with Along for the Ride. In a lot of ways, it was like Someone Like You all over again. Another character I related to, and another favorite added to my list. It's funny, I remember being 15-16 and reading Someone Like You and writing a letter to Sarah. I never sent it, but I actually found it a few months ago when I was housecleaning. I wanted her to know how much her books meant to me, especially SLY, and how she was an inspiration to me. I knew even then that writing was all I ever wanted to do, and I think reading her books made that even clearer for me. I remember hoping that someday, someone would read one of my books and have the same reaction that I'd had to Sarah's books. So even though I highly doubt she'll ever read this, I just want to thank her for the inspiration, for writing such real, vivid characters, for making me fall in love with those characters, and for making me believe that someday I could be even half the amazing writer she is. 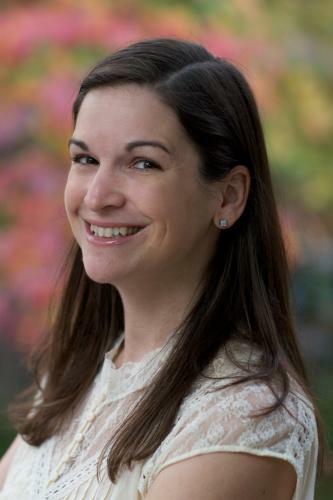 I've not read Sarah Dessen because I rarely read fiction but I've heard she's good. It is entirely possible she might see this post. Many authors have google alerts set up to notify them when someone mentions them. On my book blog, I've had quite a few authors comment on my review because they found me through google.